Junior Golf Registration Registration for our 2019 Junior Golf classes has begun. 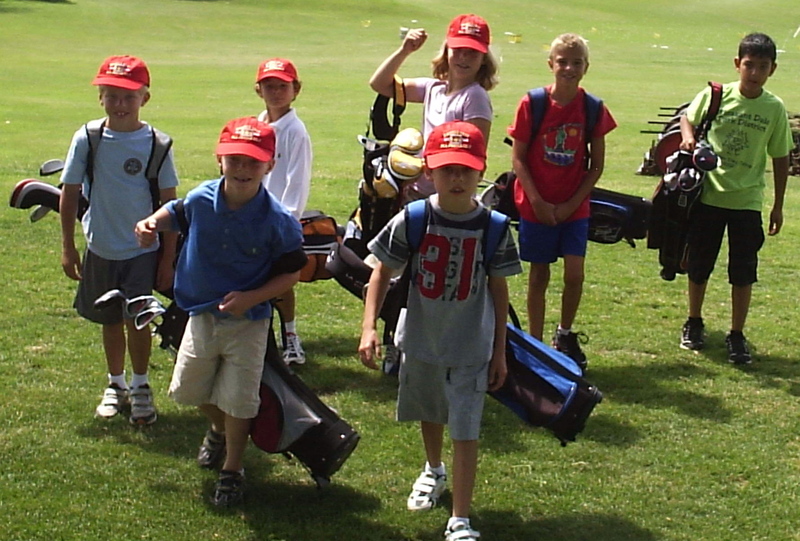 We have classes for 5-6, 7-9 and 9-13 year old golfers. CLICK HERE for schedules and more information.